25 super silly songs provide tons of fun for everyone! 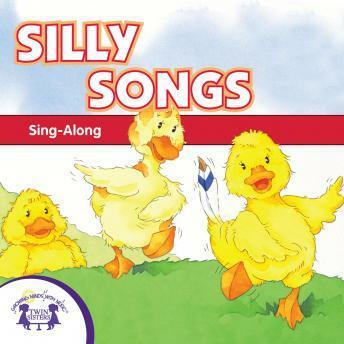 These fun songs will have your child singing along in no time! Kids love to be silly, and this is exactly the album for that! 3. What Color Are You Wearing? 4. Can You Swing Your Arms? 7. Do Your Ears Hang Low? 10. Oh Where, Oh Where Has My Little Dog Gone? 22. Did You Ever See A Lassie? 23. Do You Know What Has A Trunk?